Psychological trauma caused by sexual abuse is our single most misunderstood and mistreated condition, directly or indirectly affecting tens of millions. 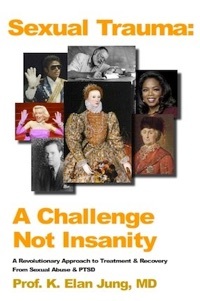 Most victims live with the stigma of the resultant “insanity,” and deeply rooted shame, guilt and self-torture, their lives permeated by a frightening secret they carry buried within. In this revolutionary revisioning of the impact and treatment of sexual trauma, victims, family members or friends, practitioners, policy makers or simply interested readers will have their sense of themselves, or of the victims of sexual trauma, transformed by this book. 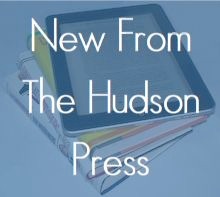 A 21st century ebook first publisher committed to quality works that entertain, illuminate, and serve the public interest. For Both eBook & Print Editions! Coming In January! Watch For Publication Updates! The United States is being torn apart by a Cold Civil War. Our national government is paralyzed, broken. No other industrial democracy has internal divisions remotely comparable to the US. 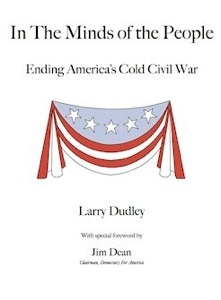 In The Minds Of The People: Ending America’s Cold Civil War describes a new way to look at America’s divisions.